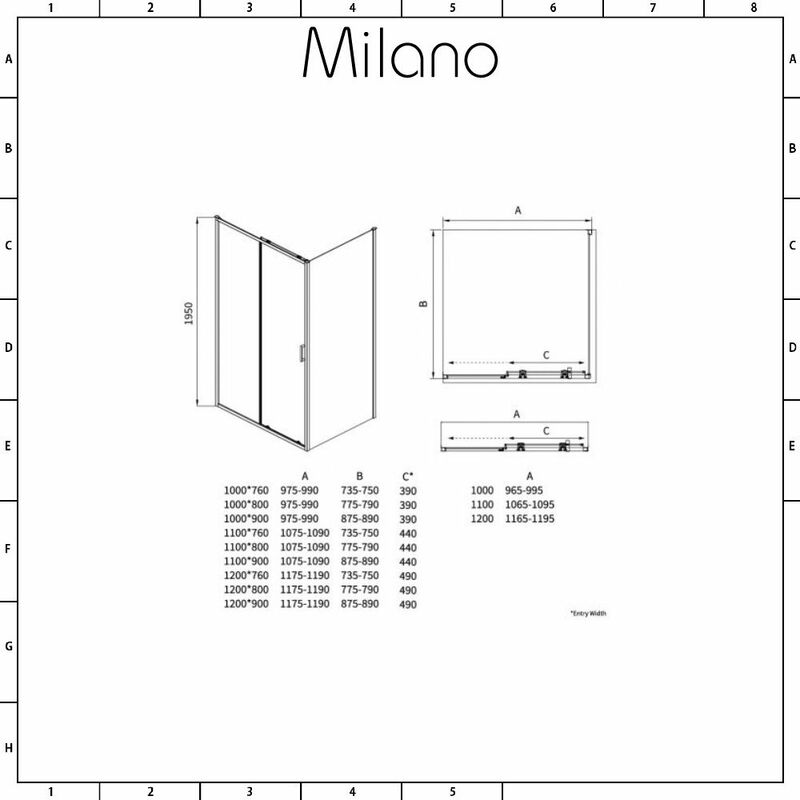 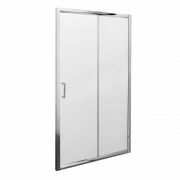 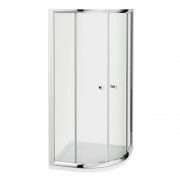 The Milano Portland 1200mm sliding shower door complete with 800mm side panel, tray and waste will add smart, modern style to any bathroom or en-suite. 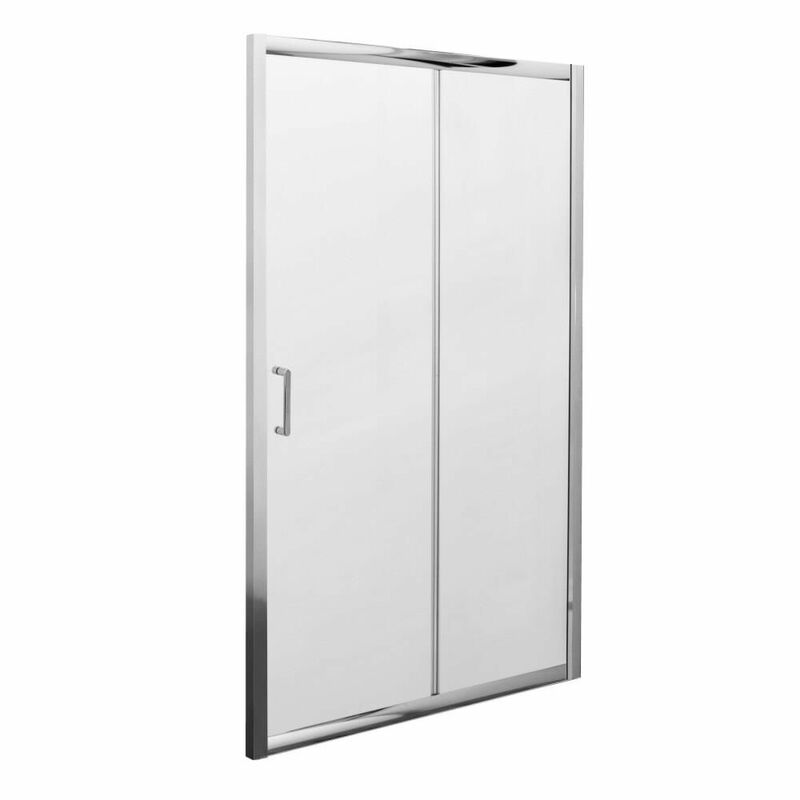 Designed to withstand the rigours of daily use, the shower door features 6mm toughened glass for peace of mind, as well as a quick release mechanism for easier cleaning. 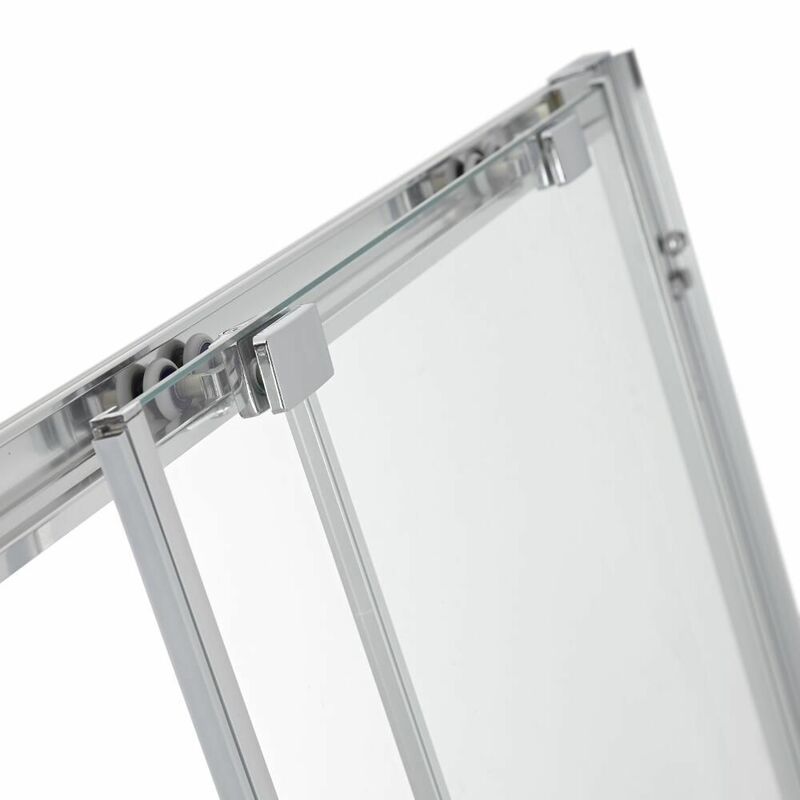 The glass has an easy-clean protective coating to keep it looking like new for longer. 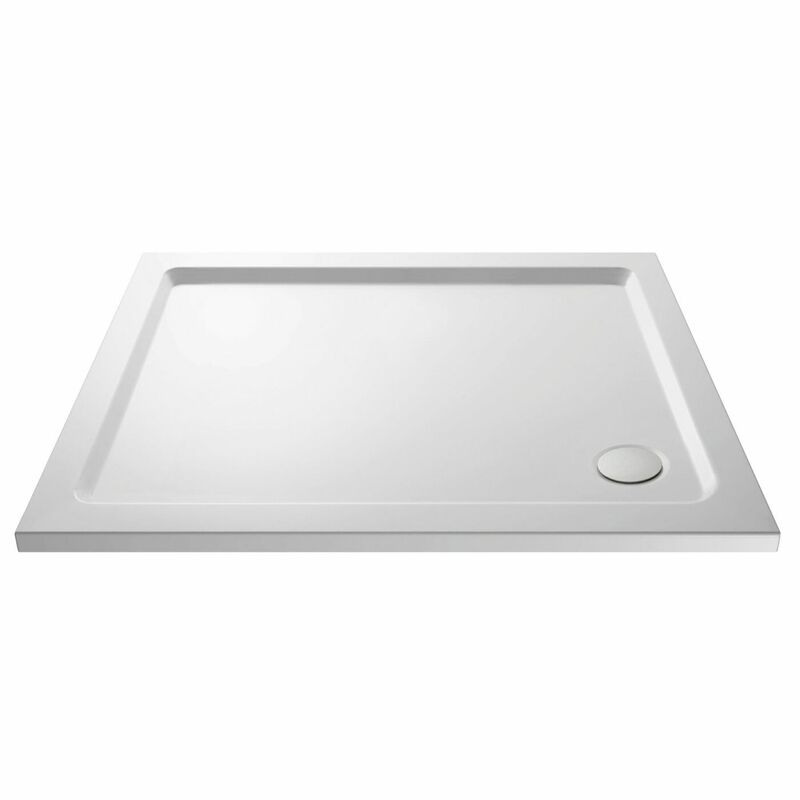 The lightweight yet durable shower tray measures just 40mm in height for a sleeker, more streamlined look. 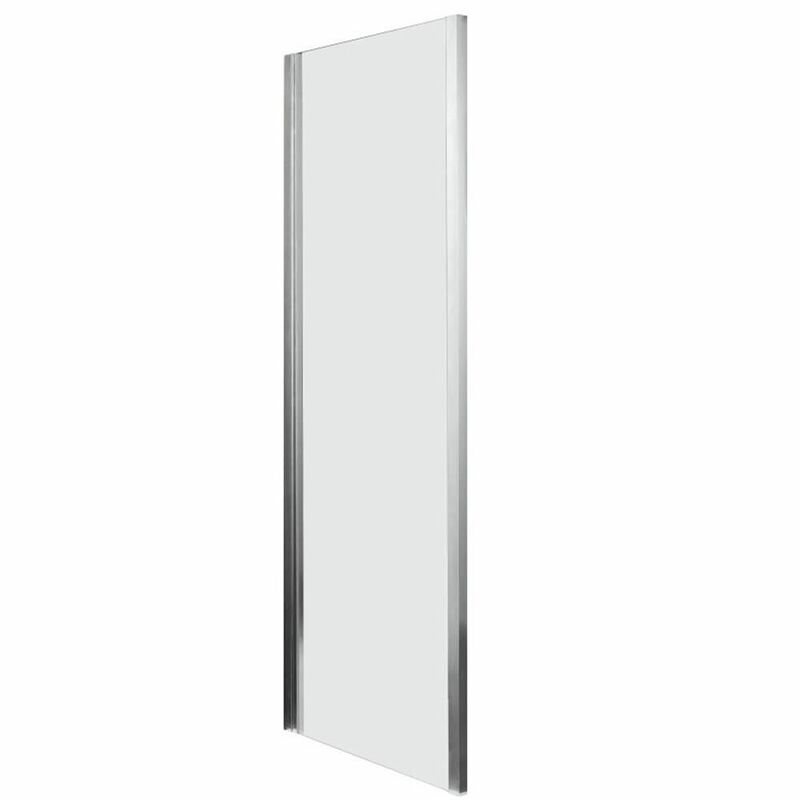 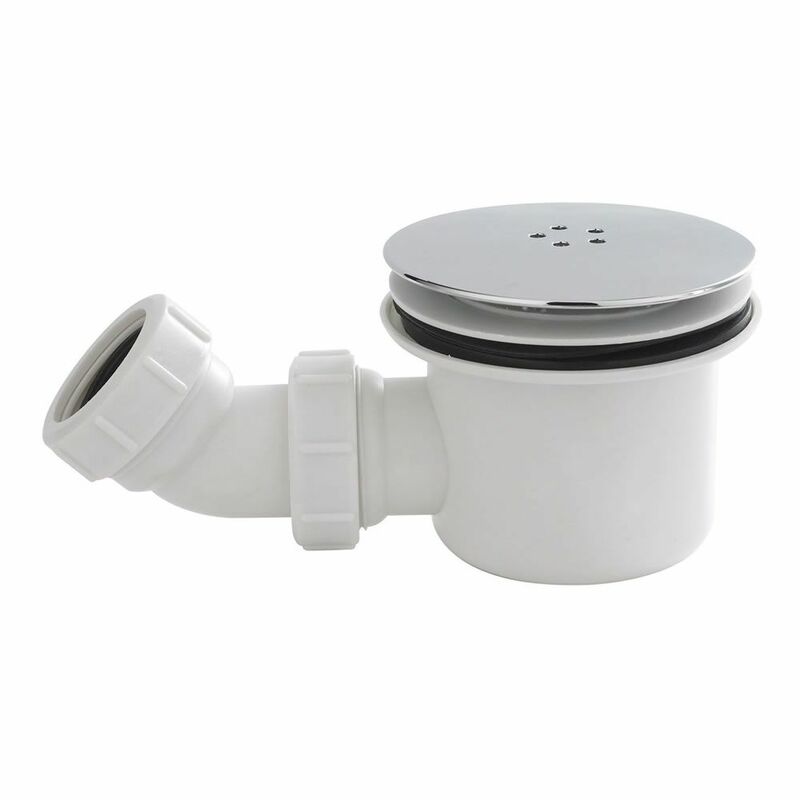 It has a super-flat underside for easier levelling and installation.